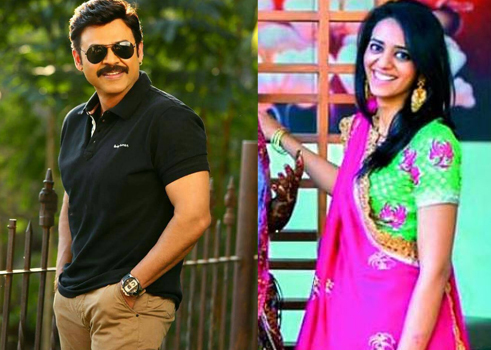 Venkatesh’s daughter Aashritha will have a destination wedding in Jaipur this week in presence of close friends and family members!! 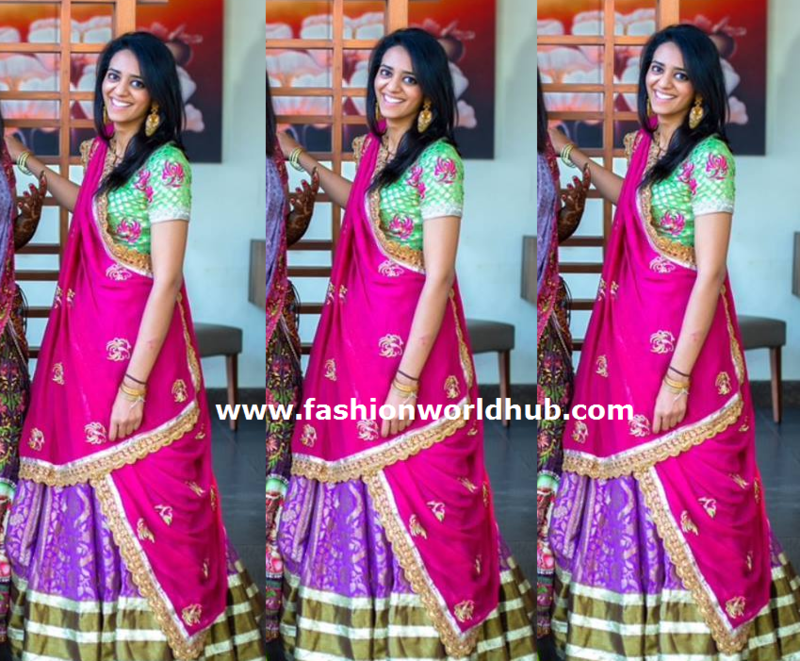 Understand from different social network sites that Venkatesh’s daughter Aashritha is all set to tie the knot with Vinayak Reddy who is the grand son of Hyderabda Race club owner surender reddy’s grand son. 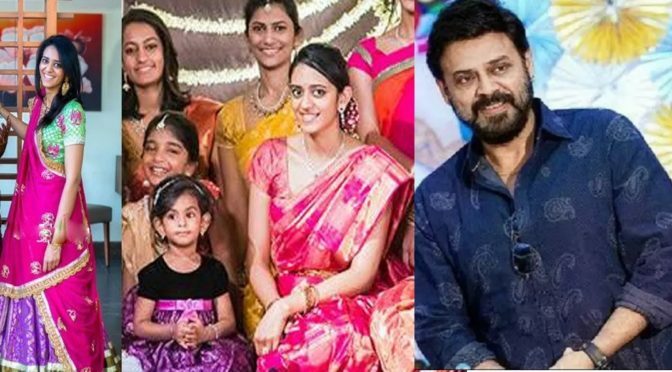 The Daggubati family is wishing for a private wedding event away from home. 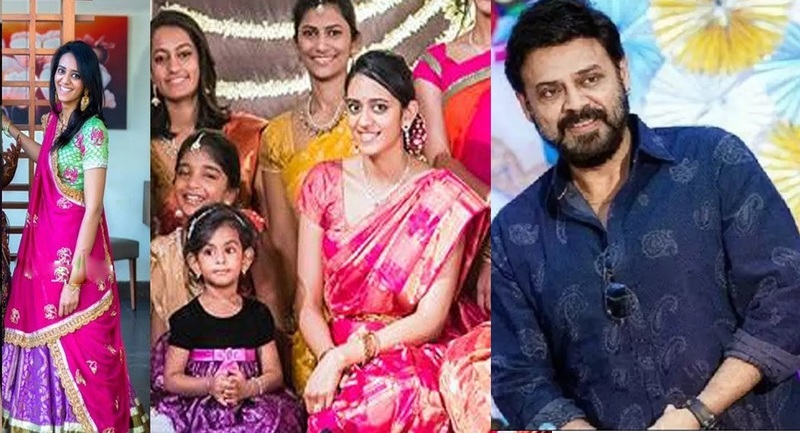 Venkatesh family is going to host a grand reception for his family industry in Hyderabad post the wedding. All set for Wedding For Shruti Haasan!